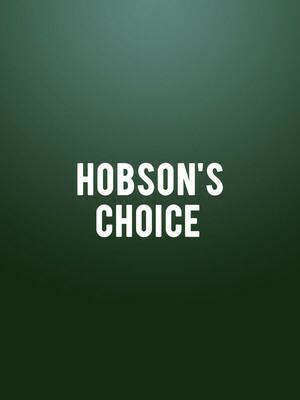 A thoroughly British confectionary of dazzling dance and tunes you just can't help hum along to, Hobson's Choice was first performed at the Royal Opera House in London in 1989. 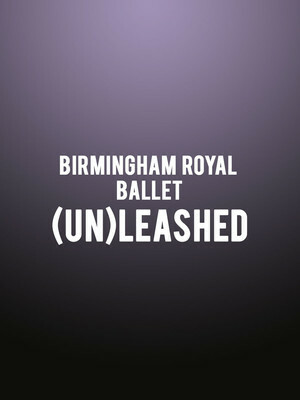 Choreographed and devised by the Birmingham Ballet's artistic director David Bintley and set to music composed by Paul Reade, the man behind the immortal Antiques Roadshow and the Flumps theme songs, the joyful comic ballet has become a firm favorite of the ballet's repertoire since its inception. 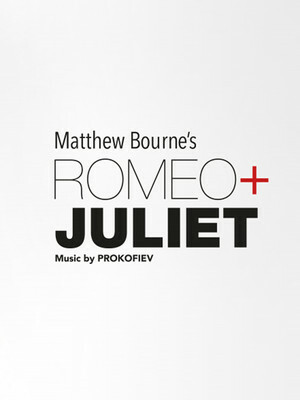 Three years on from their stunning adaptation of The Red Shoes, Matthew Bourne and New Adventures return to take on the Bard's dizzying tale of young love turned bittersweet tragedy in a zestful new production starring some of the country's brightest contemporary talents. Pitched as a modern update, expect sparks to fly as the beloved progeny of two houses (both alike in dignity) are swept up in an inimitable passion, leading to one of literature's most explosive finales. Matthew Bourne's Olivier award-winning The Red Shoes returns to the Sadler's Wells this Christmas. 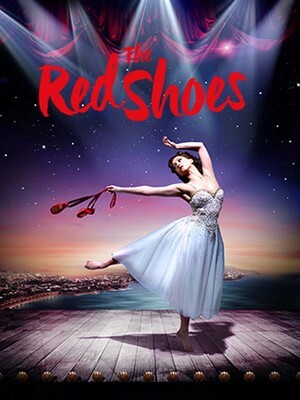 Based on the 1948 Powell and Pressburger film, which is in turn based on the tragic fairytale by Hans Christian Anderson, The Red Shoes is the story of a talented young dancer who finds herself torn between love and her career, with heartbreaking consequences. 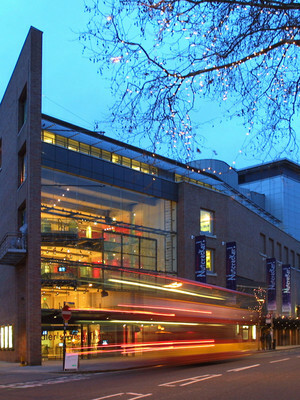 Please note: The term Sadlers Wells Theatre as well as all associated graphics, logos, and/or other trademarks, tradenames or copyrights are the property of the Sadlers Wells Theatre and are used herein for factual descriptive purposes only. 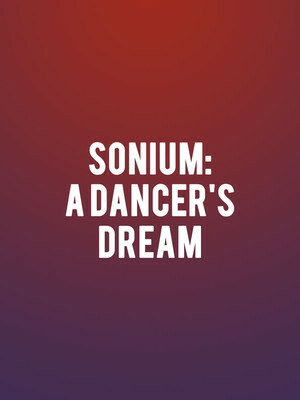 We are in no way associated with or authorized by the Sadlers Wells Theatre and neither that entity nor any of its affiliates have licensed or endorsed us to sell tickets, goods and or services in conjunction with their events.